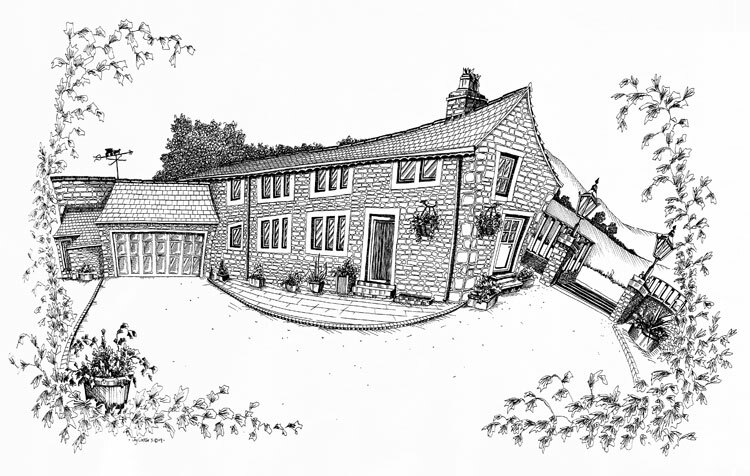 Jenny Wrens and Mrs Wagtails Holiday Cottages have been sympathetically renovated from the original farmhouse at Height Top Farm. These two immaculate cottages provide visitors with a peaceful rural location for guests wanting a break from a hectic lifestyle. The Cottages are decorated and furnished to a very high standard throughout retaining many original features.